The beautiful country of Costa Rica is known for its geography and landscape. Surrounded by both, the Pacific Ocean and the Caribbean Sea, the country offers a number of great beaches to frolic around. Add to that the proximity to the equator, and you can have some good tropical fun without the crowds. The country is also quite economical. There are a number of Costa Rica luxury homes which you can opt for, if you want an extended, but comfortable stay, exploring the warmth of this beautiful country. 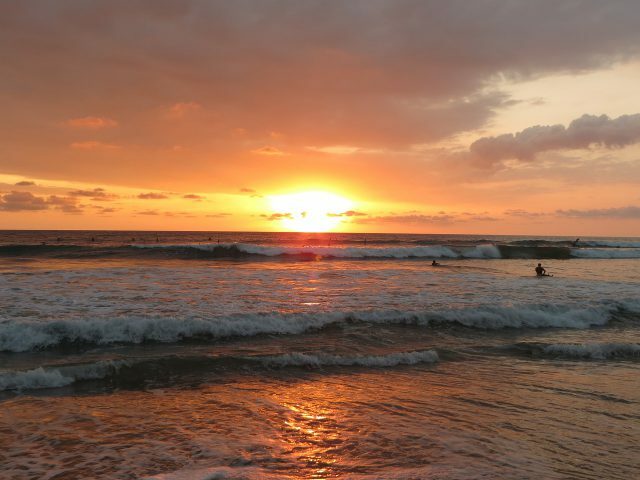 One of the best beach towns in Costa Rica, Tamarindo is known for surfing, fishing and lots of fun in water and sun. The place is originally a fishing village, which boasts of long, sandy beaches and clear blue-green waters. The food is great and cheap, you can also opt for some adventurous activities like snorkeling, zip lining, etc. around town. The place also has pleasant weather year around. It does not matter if you are a couple looking for some alone time or a group of friends looking to hang out together at the beach, Tamarindo is the place to go to. One of the most popular cities in the country, Jaco is known as the surfing mecca. However, the city also offers several other activities. You can take ATV tours here or find beautiful vantage points to satiate the photographer inside you. You can also enjoy birdwatching, and take a hike in the forests around. The place has a number of waterfalls and secluded beaches too. So much fun! 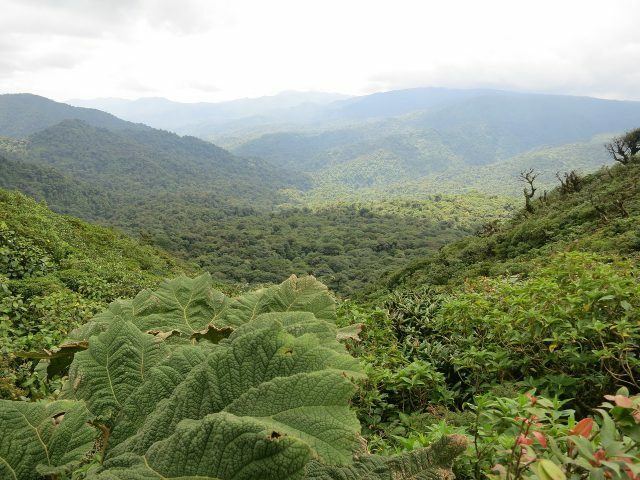 Another treat for nature lovers in the wonderful Costa Rica is this cloud forest reserve. The place is a rainforest which has high humidity most of the time around the year. Owing to this, the place and its forests are usually covered in clouds. You can hike in the area, or opt for ziplining or cable cars to go around the reserve. The biodiversity here is unique, given the high moisture content in air. The place houses over 3000 different kinds of animals as well as plants and is also a popular birdwatching haven. The villages of Mal Pais and Santa Teresa are popular around the world as the best surfing towns in Costa Rica. On one hand, there’s Santa Teresa that offers a bit of privacy, while Mal Pais has long beaches full of reefs which make for the best water vacation. You will find tons of travelers coming from all over the world in the area of Santa Teresa. Most foreigners come here for surfing as the beaches make for great waves here. Given the popularity of the place, it has been quite developed over the years as well. 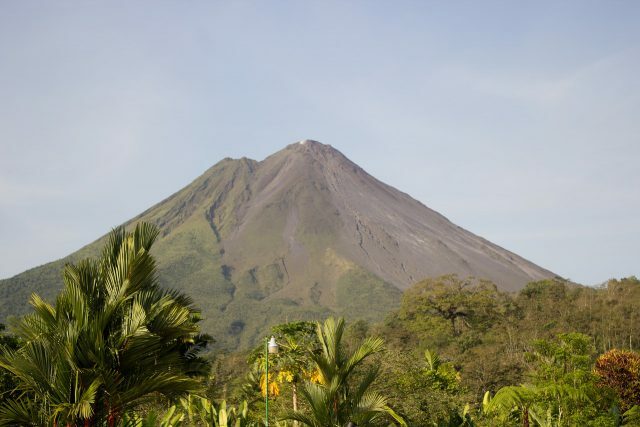 Located on the Pacific coast, this beautiful Costa Rican park is spread over a large area. It covers a mix of wildlife in the sea as well as on the land. Although the national park is smaller than many other such reserves in the country, it offers diversity like no other. You can enjoy at the beaches or take a hike in the forest over here. The rainforest is home to different endangered species of flora and fauna. What says fun and adventure better than hiking to a volcano! This wonderful national park is a must visit if you love nature and photography. The national park where the volcano itself is located offers many breathtaking views on the island. The last time that the volcano erupted heavily was around fifty years back in 1968; today, it has little activity going on, depending on the time and day you visit the place. You can also spot the diverse flora and fauna of Costa Rica in this area. This national park located on the Caribbean side of Costa Rica can only be reached via water or air. That means you either have to take the boat here or get in an airplane. The beach here is famous for the Green Sea Turtle – a species that uses the place as their breeding ground. Thus, turtle watching has become a popular activity here. You can also explore the nearby areas with guides on foot or in boats and spot different inhabitants of the area – monkeys, lizards, frogs and sloths to name a few. Wildlife does not get better than this! A national treasure for the country, this exemplary piece of architecture was built sometime in the late 1800’s. The building takes its features from Renaissance, as it was built by European artists. You can spot statues on the facade symbolizing different forms like music, fame and dance. The murals on the walls inside tell the stories of Costa Rican people. The building also represents the harvesting and export of coffee, which led to great fortunes of a select few in the country – something which led to the luxurious interiors and exteriors of this theatre. This beautiful laidback town is thronged by backpackers who are traveling on a shoestring budget. The whole casual vibe leads to untouched, picturesque beaches, open-air bars and restaurants as well as affordable rooms; everything which makes Dominical perfect for a long stay in the sun. Nowadays, a few luxury inns have also come up on the outskirts of the town, which has led to a more sophisticated, rich gentry over here. The town is also famous for long stretches of beaches where locals sell their work to tourists. Merely half an hour away from the maddening crowds of San Jose lies this quiet national park which also houses Quetzal, the national bird of Costa Rica. The landscape involves a number of hills, waterfalls, volcanoes and a wonderful rainforest. Due to different elevation in the park, you can find a diverse range of flora and fauna here – think pumas, eagles, jaguars, sloths and much more. The place is a must visit if you want to fall in love with nature all over again. 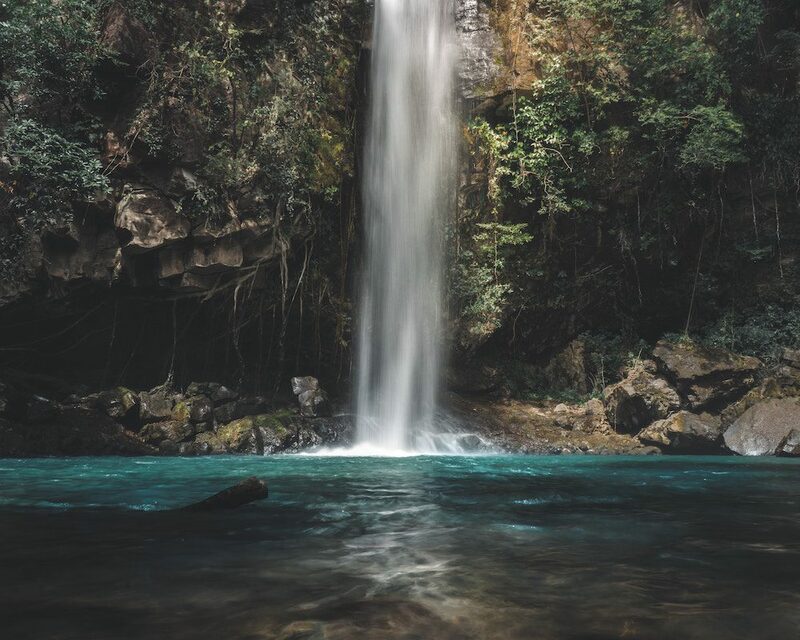 One of the most beautiful Central American countries, Costa Rica really makes sure that you stay here a long time to enjoy the beauty of the place. 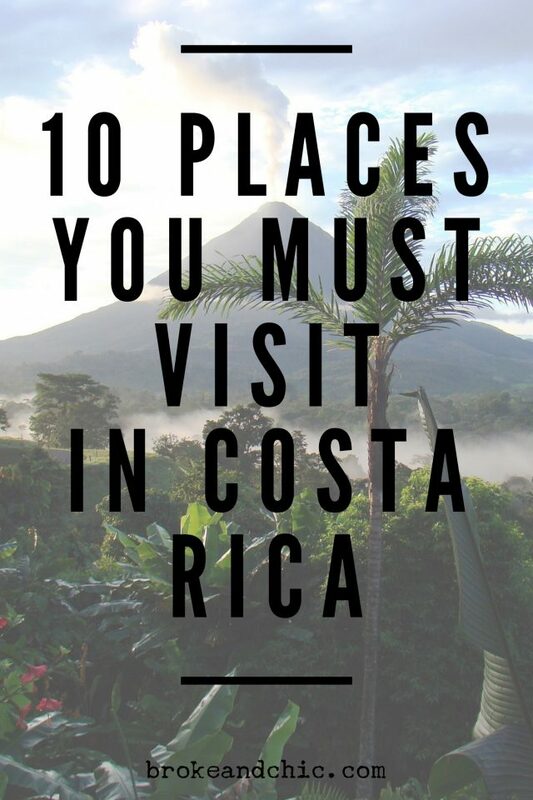 Have you ever been to Costa Rica? Let us know in the comments below!